It has been another great few months for 3CB, with multiple joint operations, quality weekly operations, and a steady stream of brilliant media contributions by our members. Please note all screenshots are from mods currently in development. Another brilliant month of Wednesday Zeus evening and large scale Sunday operations. 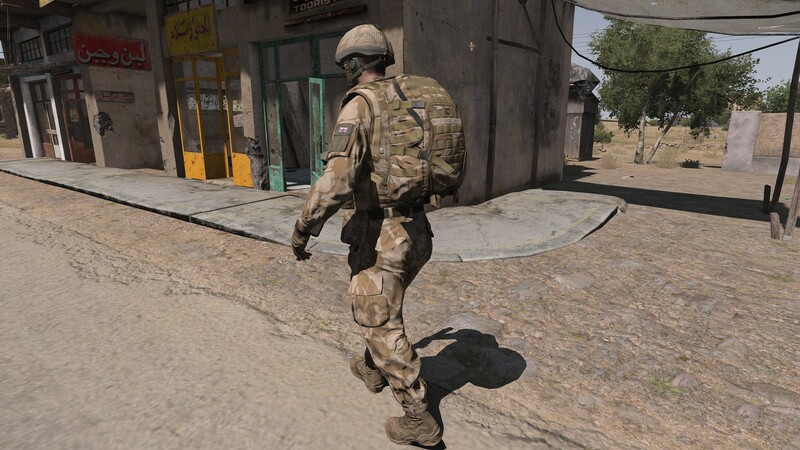 Big thank you to Clyde, DangerousDiz, dom.stb, Evrik, Jamster, JDownward, Lifetap, Mefirst, Nemiuk, Robbie, Tls_Cud, and the lads at 3 PARA GU and Gruppe Adler. And once again, we can't thank all of our members enough for continuing to add to the growth and success of 3CB! Hopefully I'll give the lads a poke and prod and see what they're happy to share.